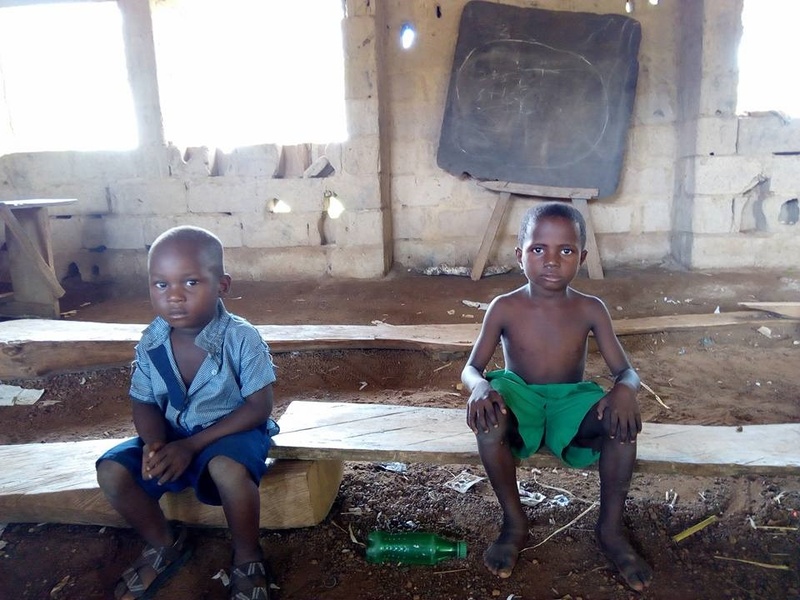 2 pupils pose for a photo inside their class rooms. “I agree that not sending children to school should be criminalised and it will be done." The Federal Government has said work is ongoing to criminalise parents who refuse to send their children to school, adding that such parents may also be prosecuted. The Minister of Education, Adamu Adamu, stated this in Abuja on Monday during a press conference on the Federal Government’s intervention in the basic education sub-sector. The Federal Government’s intervention, he said, had hit N350bn in the last four years. Adamu said the ministry had demanded the criminalisation of the act of not sending children to school as well as the possible prosecution of such parents. The minister said although the responsibility for basic education belonged to the state and local governments, the Federal Government through the Universal Basic Education Commission had provided matching grants and other interventions to the 36 states to empower the basic education sub-sector. Adamu said, “The ministry is calling not just for the criminalisation of this act, because something is already being done on that, but for putting the law into effect. The Sokoto State Governor, (Aminu Tambuwal) once did something like this. Unless not sending children to school is made a crime, and parents who refuse to send their children to school are prosecuted, we may not see the desired changes. “I agree that not sending children to school should be criminalised and it will be done. In the last four years, the Federal Government’s funding of basic education has increased significantly, despite low earnings from oil prices. In 2015, matching and non-conditional grants disbursements to 15 states amounted to N68bn.